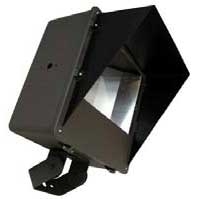 Commercial Flood Lights with Die cast aluminum construction with superior textured paint finishes. 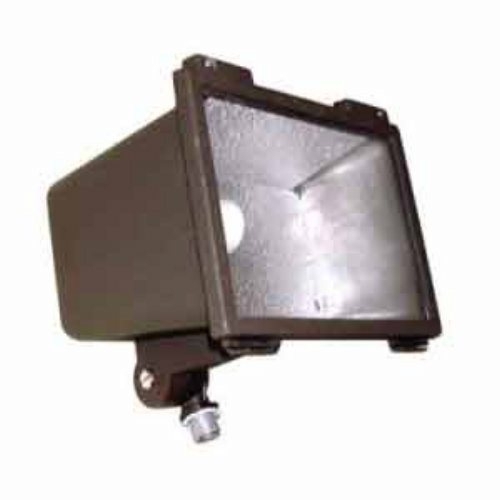 Quality commercial electrical lighting components insure long lasting service. 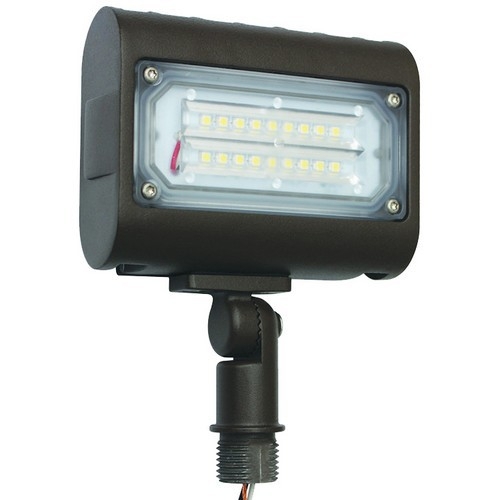 Applications – Displays, signs, building facades, security lighting and landscape lighting, also effective for up-lighting and area lighting. 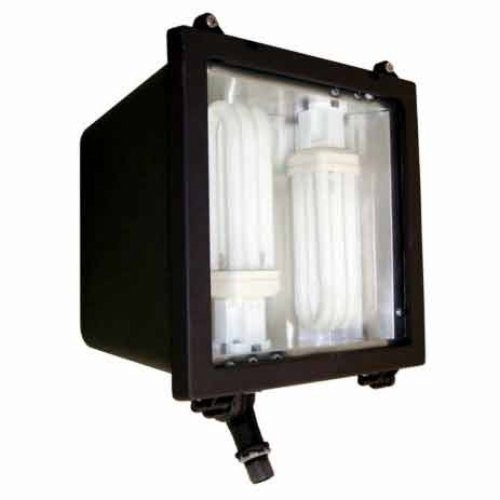 Fixture range from 35W to 1000W High Pressure Sodium and Metal halide. 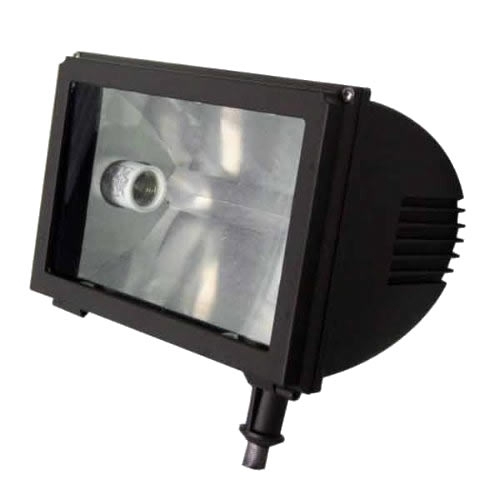 Also available in energy saving Commercial LED Flood Lights and Fluorescent flood lights from 26 to 84 Watt.